Through Indeni Insight and Indeni Crowd, we have the largest global database of machine generated-data for Network & Security Devices. 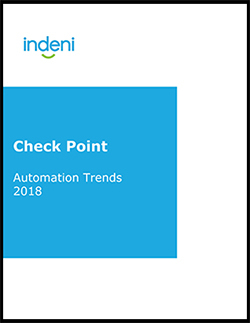 Learn how the leaders in your industry who use Check Point are evolving their IT teams with automation, and how your team can implement similar automation into your strategy. 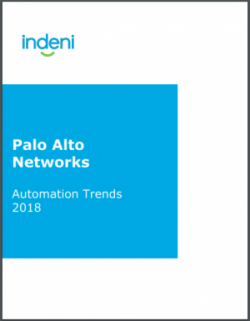 See what issues are common across Palo Alto Networks hardware and software models, and can be automated in 2018. 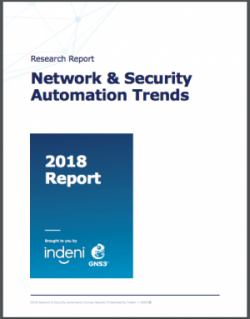 While automation is a top priority for Engineering, IT operations and managers, there are still a number of barriers to overcome. 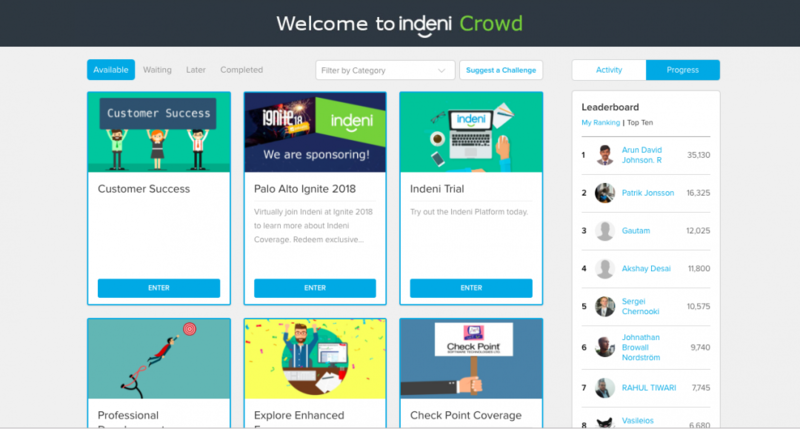 Earn 1000 points in the Indeni Learning Path and gain access to the database to perform your own analysis.